Knudson Mfg. 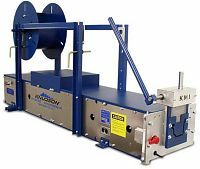 has recently informed us that they will no longer be manufacturing gutter machines or elbow machines at this time. They will however continue to provide service and parts to their existing machines in the market. 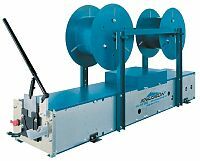 Future plans include a new line of gutter machines with improved technology, better pricing and faster lead times. GutterSupply.com will keep you posted on any new developments. 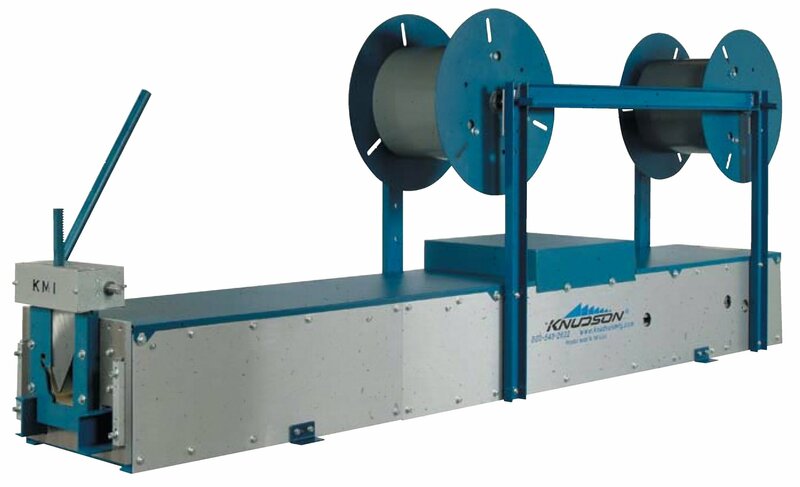 Every time you turn on a Knudson, you’re driving revenue for your business. 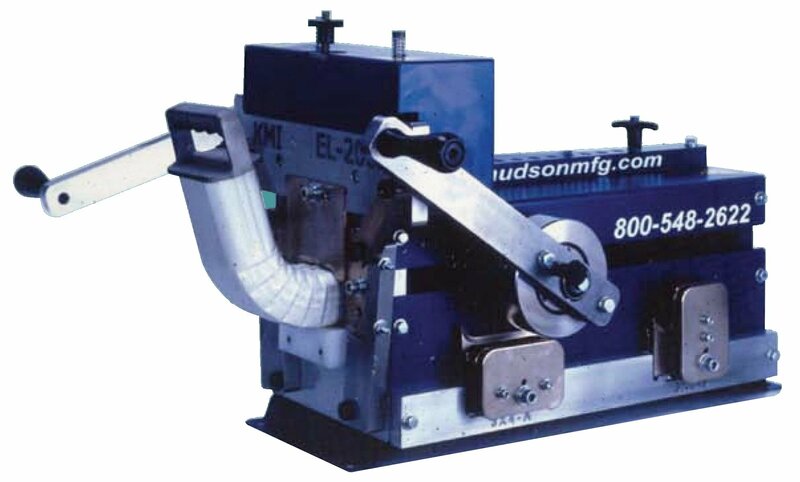 One of the first seamless gutter machines ever built was a Knudson, and its design serves as an industry benchmark to this day. Today they continue to move full-speed ahead, leading the industry with cost-efficient, long-lasting gutter machines that minimize waste by consistently producing a hangable product. No matter the profile, we have the right gutter machine to keep you on the competitive edge.